Leasing Available from $62.93 per month! T4M provides uncompromising performance and features with the same PSA3 - advanced electronic architecture found in the high performance T5000r. 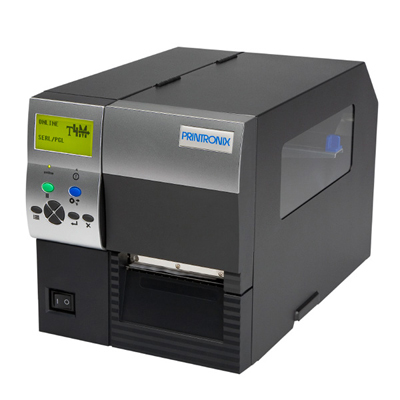 Install the T4M seamlessly into other printer brand environments using the widest breadth of embedded printer protocol interpreters. The T4M maximizes productivity and offers flexibility to grow with changing requirements.